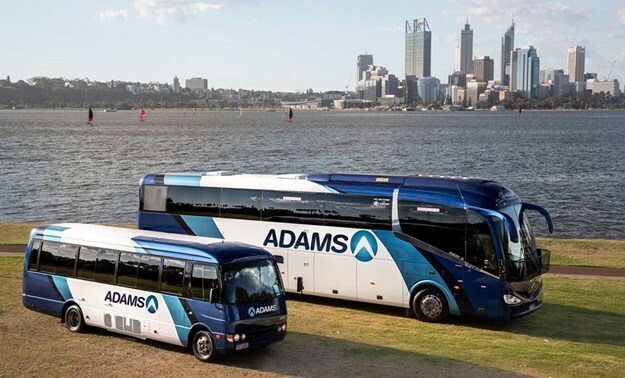 WELL KNOWN for its premium bus and coach services in Western Australia, the Adams Group of Companies founder and managing director Adam Barnard has announced full sale of shareholding in WA’s largest tourism transport provider, recently. CM Investments is excited for the opportunity and is committed to continuing the success of Adam Barnard and the Adams brand, it says. Barnard announced the complete sale of A&N Enterprises (Australia) Pty Ltd and its subsidiary companies Passenger Transport Services Pty Ltd (Day Tour Operations) and ADAMS Marine Pty Ltd (Rottnest Island Operations) to CM Investment Trust’s James Mulholland and Luke Crispin - owners of Hillarys-based Rottnest Fast Ferries. "It is with mixed emotions that I announce today the sale of my shareholding to my business partners and friends James and Luke. 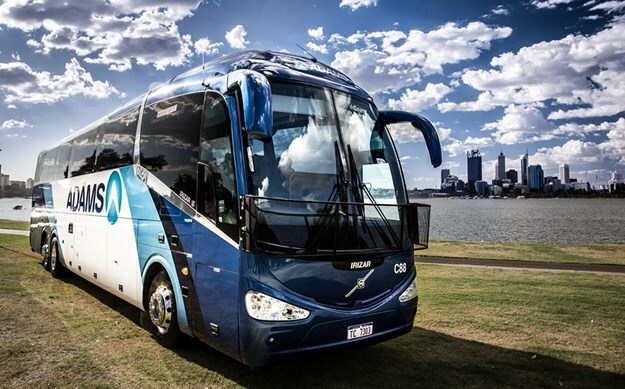 From humble beginnings and a single coach in 2005 to a globally recognised and nationally awarded bus and coach operation today I am enormously proud of this company and its large team of people," Barnard explained. "Having successfully navigated a global financial crisis followed by an extended economic recession in Western Australia since 2014, this has certainly been a challenging time for many businesses. 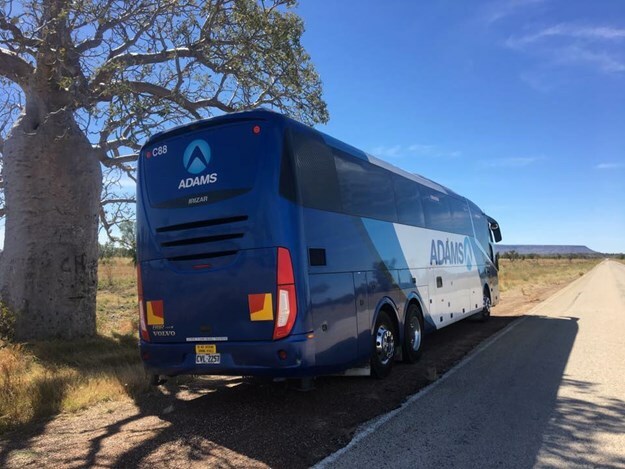 My passion for Western Australia and the Tourism Industry has not wavered; however, as a classic entrepreneur my desire to develop new products and ideas cannot be fulfilled in a company as established and dominant as Adams. "I am exceptionally proud of our achievements and our support of tourism in WA having provided hundreds of thousands of dollars of in-kind support and injected many millions of dollars of economic activity throughout the regions of this great state. "Whilst I will officially step down as a director on the 1st March, 2019, I will remain as a consultant for an extended period of time. My legacy will be determined by the future success and growth of the company in the years to come and I will remain a passionate and dedicated ambassador for the brand," Barnard said. 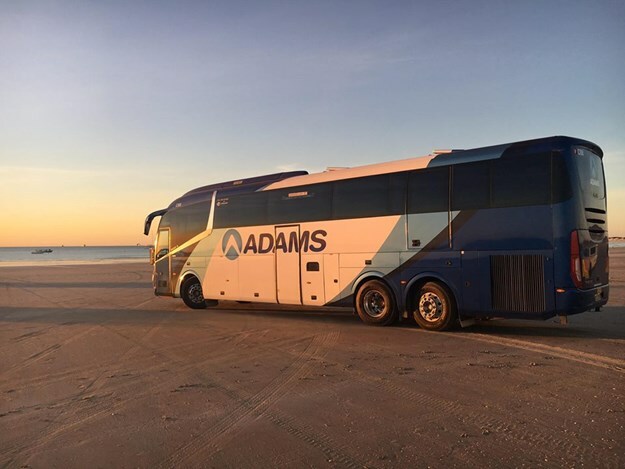 Having been part owners of the Adams Group for five years, CM Investments will continue to develop the business whilst maintaining the excellence in touring and customer service that the brand is renowned for, it confirms. 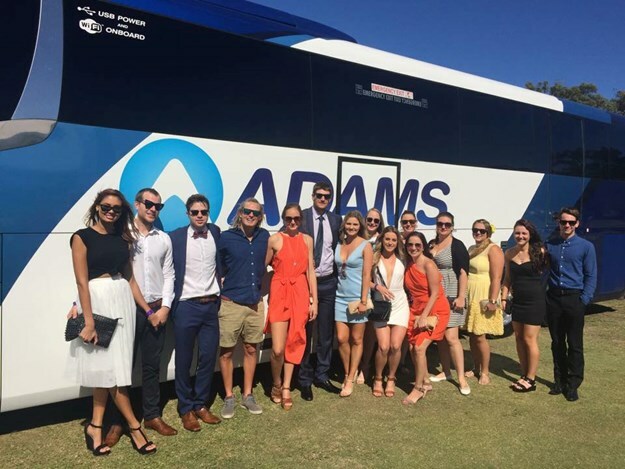 James Mulholland and Luke Crispin of CM Investments boast over a combined 50 years of experience within the tourism and transport industries and believe the Adams Group strongly complements the business of Rottnest Fast Ferries, which they acquired in 2012. Director Mulholland said: "I am excited about the immense potential and opportunities that come with our acquisition of Adams Group. 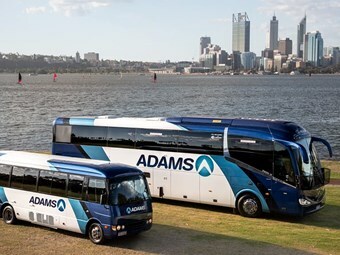 Both Luke and I congratulate Adam on his dedication and commitment - not only to the Adams Group of companies, but the overall success of the wider Western Australian tourism industry, and look forward to continuing to grow this iconic West Australian business. We both wish Adam the best of luck with his future endeavours." "Yeah, mate. First, I’m tired and need a good break. Second, with the commencement of ANA airlines from Japan in September the company is about to experience another large period of growth and I have had my share of growth and contraction - neither being easy so I’m not willing to do it again. Thirdly, I have been working on an aviation project in relation to regional dispersal within WA and I would like to concentrate my efforts on this project. 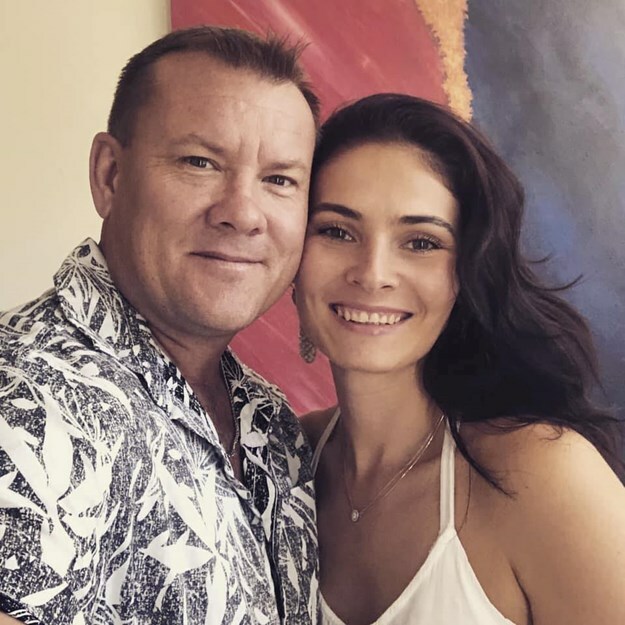 And lastly, I am looking to start my own consulting business, making sure I have more time for my family and myself - no more working weekends." 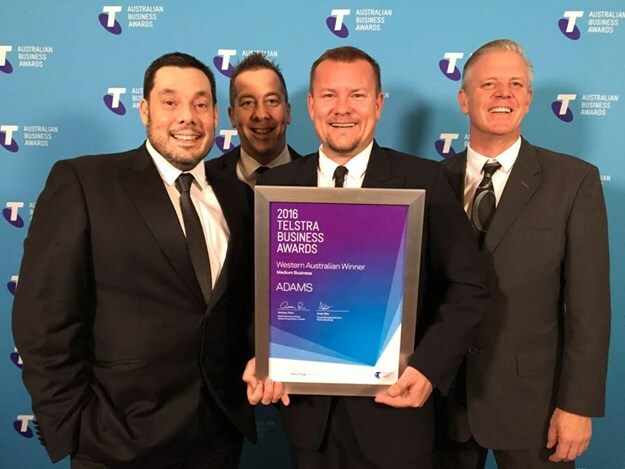 Adams was awarded WA’s Telstra Business of the Year in 2013 and 2016, Gold in the 2014, 2015 and 2016 WA Tourism awards for Major Tour and/or Transport Operator and also in 2016 was awarded the Sir David Brand Award for Tourism and inducted in the Hall of Fame in 2017. Barnard’s personal achievements include: 2008 - 40 under 40 Best amongst equals Entrepreneur; 2010 National Bus Industry Achiever award; 2017 Chartered Member of Institute of Logistics and Transport (Australia) CMILT.